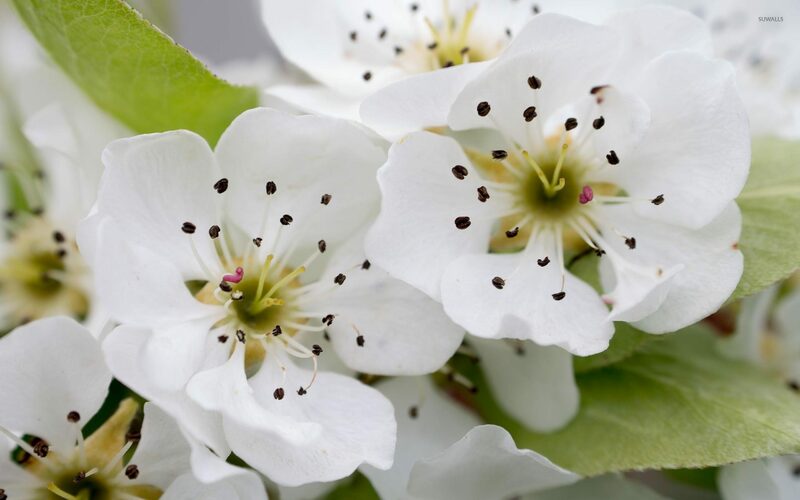 White pear blossoms Flower desktop wallpaper, Blossom wallpaper, Spring wallpaper, Pear wallpaper, Flower wallpaper - Flowers no. 51940. 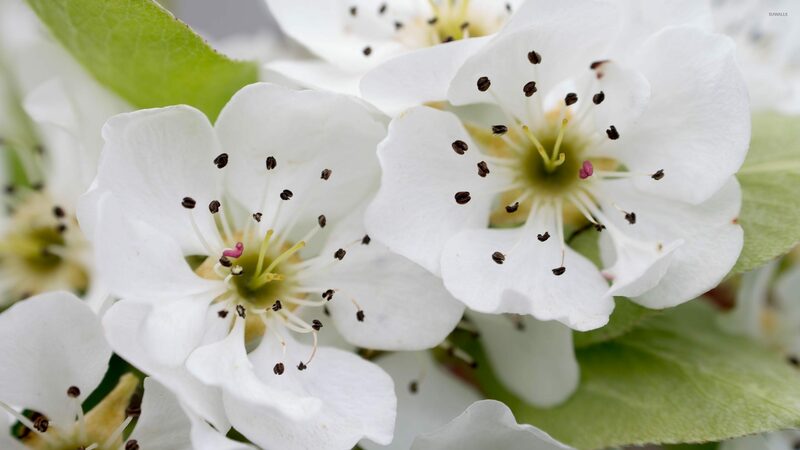 Download this White pear blossoms Blossom Spring Pear desktop wallpaper in multiple resolutions for free.